New Delhi, India, April 23, 2015 — HP today announced the HP Spectre x360, a 13.3 inch convertible PC that delivers an ultra-thin design, the quality customers expect, and performance to get things done. 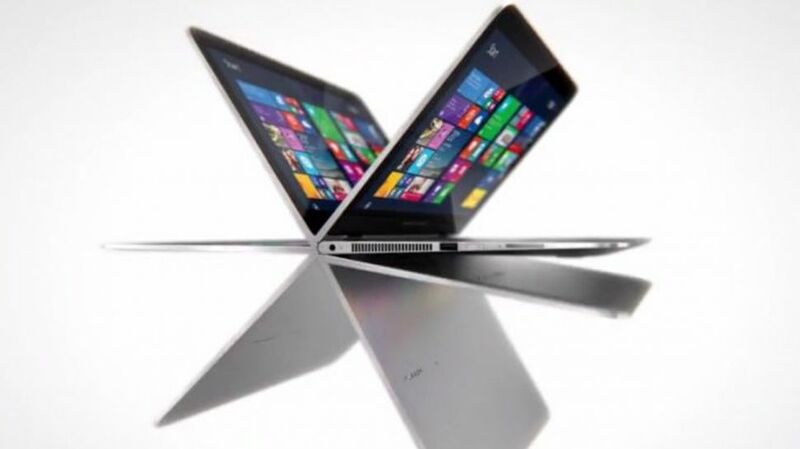 The HP Spectre x360 is designed with an all CNC aluminum chassis and is 15.9 millimeters in height and weighs 1.48Kg. 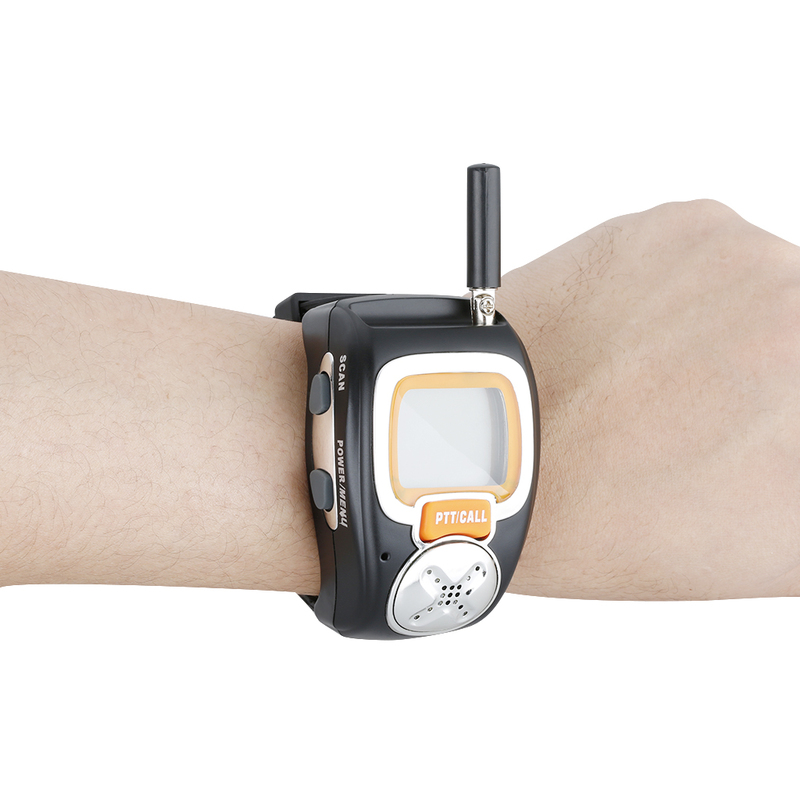 (4) The device features polished metal on the sides that is achieved using a single machined cut, giving it a jewelry-like finish in a natural silver color. HP improved Wi-Fi reliability and performance in the HP Spectre x360 for home, work and on the go. Based on issues identified in real-world testing, the wireless driver is tuned to improve performance on noisy networks and across a wide range of wireless access points. The new antenna slot design featured at the top of the display allows for effective 2.4GHz and 5GHz tuning, in every mode – whether in notebook, stand, tent and tablet. (5) The result is wireless throughput and connect rates that outperform other PCs. 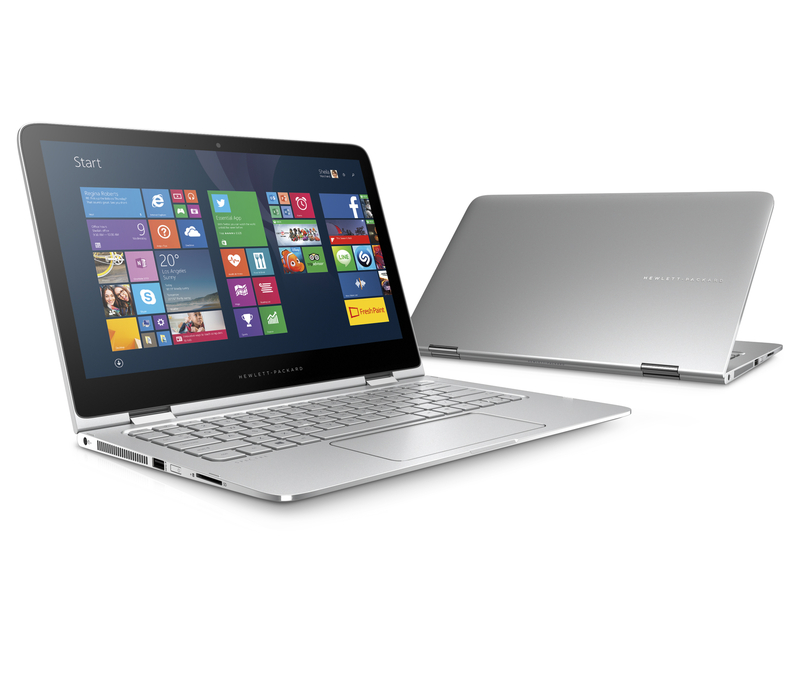 The HP Spectre x360 supports Intel® Core™ i7 processor to tackle the most demanding tasks without lag. (6) With a lightning fast SSD up to 256GB,(7) customers can expect their PC to turn on instantly and load apps quickly. The HP Spectre x360 supports both a full-size HDMI and DisplayPort 1.2 compatible ports to allow customers to access content across multiple screens. Customers can also take advantage of the built-in Intel® Wireless Display technology to stream content on their living room TV. (8) To accommodate multiple devices and accessories, the HP Spectre x360 has three USB 3.0 ports and with HP USB Boost, customers can use the HP Spectre x360 to charge their devices on the go even when in sleep mode. 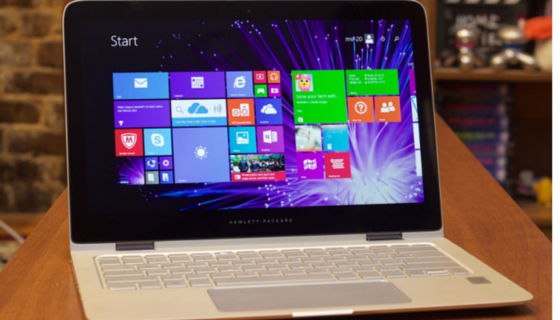 The HP Spectre x360 is available in the Indian markets since April, 2015. 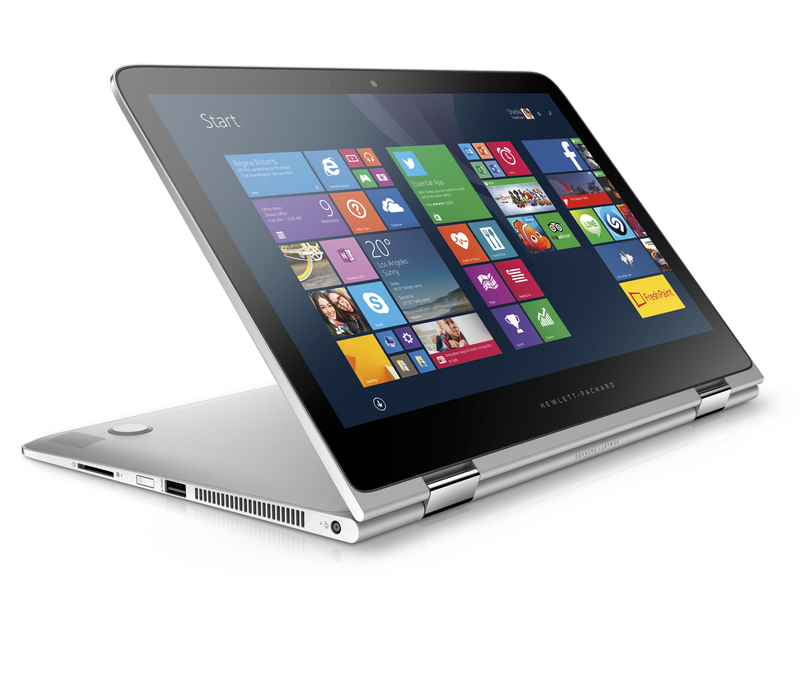 Intel® Core™ i7 5th Generation, Quad HD touchscreen, 8GB RAM, 256GB SSD and Windows 8.1 Pro(9) priced at 1,29,990.